CT4G3S1067M is a single 4GB DDR3 Notebook module that operates at speeds up to 1066 MT/s and has a CL7 latency. It is Unbuffered and is non-ECC. It conforms to the industry standard SODIMM layout of 204-Pin and is compatible with computers that take DDR3 SODIMM memory. 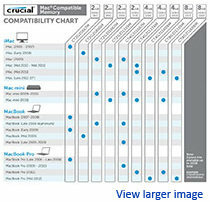 Engineered to be compatible with your Apple system, Crucial Memory for Mac takes the guesswork out of a memory upgrade. Since Apple systems often have very specific memory requirements, including particular component densities, speeds, and SPD programming specifications, it’s important to buy your memory from people who know Apple computers inside and out. With over a decade of experience manufacturing and developing memory for Apple systems, we make it easy to find memory that’s been designed specifically for your system. 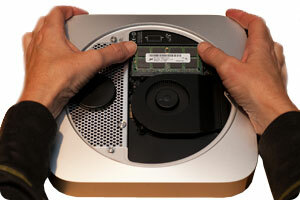 Unsure how to install memory or have an important question about your Apple system? Let our team of experts help! With a tech-savvy team that’s well-versed in Apple systems, we’ll provide the technical support you need—no matter how old your Mac computer gets. From phone support, videos, FAQ articles, and do-it-yourself guides, we’ve got the resources you need to keep your system up to speed. Crucial—quality you can depend on. 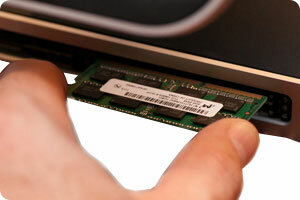 Crucial is a trusted name when it comes to DRAM, and that’s no coincidence. As a brand of Micron, one of the largest manufacturers of DRAM in the world, we work with our engineers to design, refine, test, manufacture, and support our extensive line of memory modules. With a product portfolio that includes more than 250,000 different DRAM upgrades for more than 50,000 systems, we’ve got one specifically designed for your Mac system. For more than a decade we’ve kept Mac computer owners happy with high-performance memory and outstanding customer service. 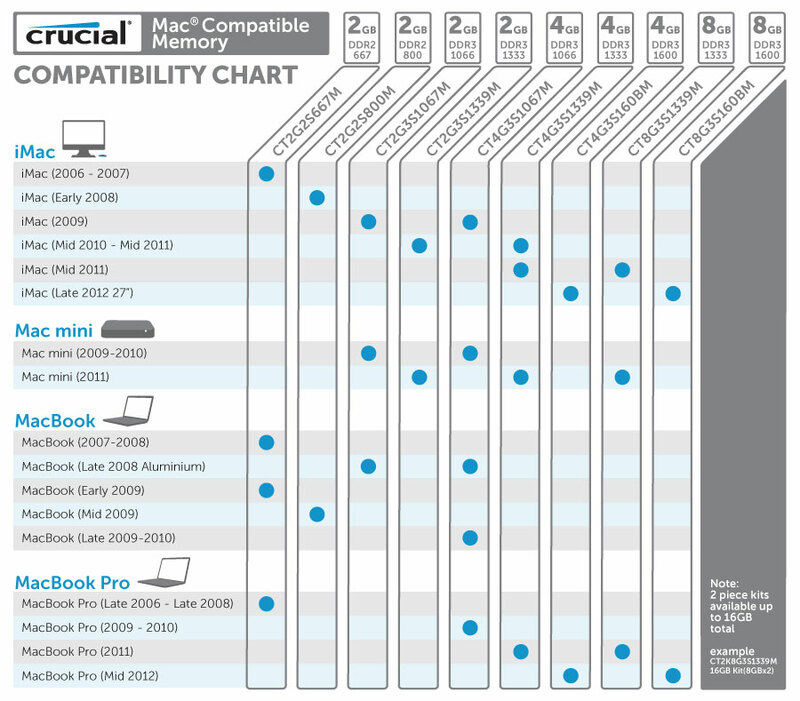 No matter what type of Mac system you have, we’ve got a compatible solution.